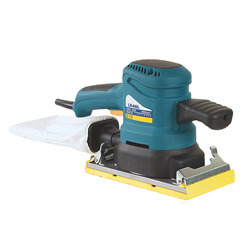 Our product range includes a wide range of skirting machine, marble cutter, straight grinder, sanding machine, demolition hammer and chain saw. 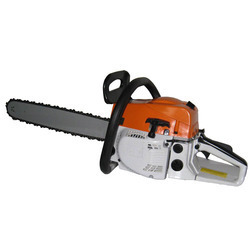 We are widely known for bringing forth a comprehensive assortment of Skirting Machine for our clients. 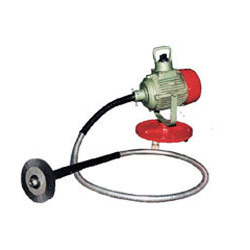 These products are developed at advanced production facility by utilizing high quality raw material and components procured from trusted and reliable vendors of the market. With the aid of experts quality controllers, a quality tests series is conducted to confirm that the entire range of these products in tune to the international quality standards. 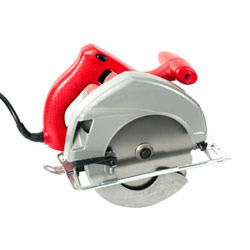 With the aid of latest tools and sophisticated technologies, we have been able to offer our customers with an astounding array of Marble Cutter. Furthermore, these products are manufactured in adherence with the international standards under the assistance of highly skilled workforce. Apart from this, we are offering these products at leading market rates to the customers in the market. 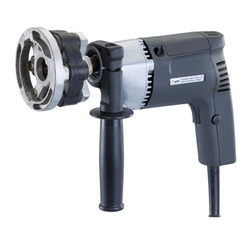 We are a repudiated organization in the market, highly engaged in offering our reliable patrons a wide range of Straight Grinder. 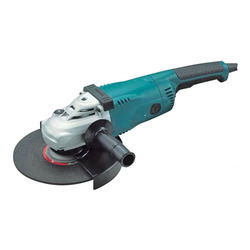 Skilled professionals carry out the manufacturing process of these grinders in close tune with patron’s requirements. After the completion of the production process, these grinders are tested on diverse quality values so as to ensure their flawlessness at client end. 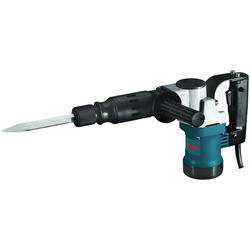 We are one of the trusted names to offer Flexible Grinder for our valued clients. 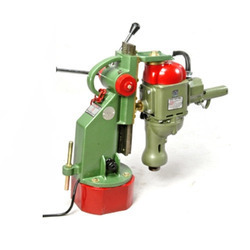 Offered ranges of grinders are made from high grade quality raw material. 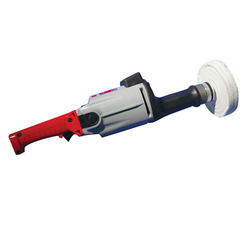 Offered grinders are widely demanded in different industries. 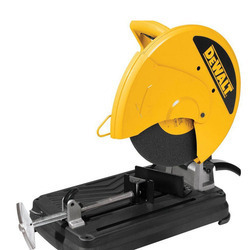 These grinders are easy to use and give accurate performance. 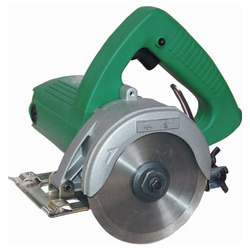 Offered ranges of these grinders are highly appreciated and demanded by our clients. One can avail these products at leading price from us in the market.